You can achieve a visibly smooth surface of the skin with hand performed anti Cellulite Treatments which uses firm circular movements to improve the blood circulation underneath the skin. The newest researches prove that toxic wastes, that are not flushed out of the body due to poor circulation put a hard coating around the normally soft fat cells. This is why they become lumpy and cellulite appears in areas where circulation is slow - such as the bottom, which we sit on too much! Give yourself an anti cellulite massage and allow your skin to stretch and appear smooth instead of sagging and wrinkling. This massage is specifically designed to include lots of vigorous movements which leave skin tingling and rosy with oxygenated blood. Anything that speeds up the circulation in areas of cellulite or helps break up the hard rim of these fat cells will improve areas of cellulite. Massage can do both, the friction brings fresh blood to the skin surface, while the warmth of Honey and rubbing action help break down the rims around the fat cells. This stimulating Anti Cellulite Treatment with Honey massage will leave your skin feeling rejuvenated, toned and glowing and will be crafted to your own needs. For even better slimming effects we also recommend an Organic Scrub Treatment or Chocolate Massage. 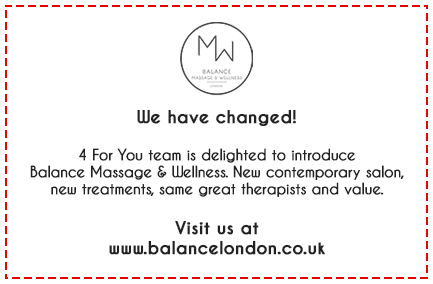 All treatments are done in the comfort of your own home, hotel or at our well-established studio in Central London. © Copyright 2008 • We provide a professional massage service only and will only accept inquires to this end.